As part of our repair, maintenance, and rehabilitation of old wood doors, we are now licensed as a locksmith in NYC and specialize in hard-to-find, traditional, and antique hardware. We offer on-site repairs to doors in the vicinity of our central Queens location. This includes locksmithing, rehanging, new hinges and closers, and repairing damaged frames. We can fix damage done by incompetent "locksmiths". 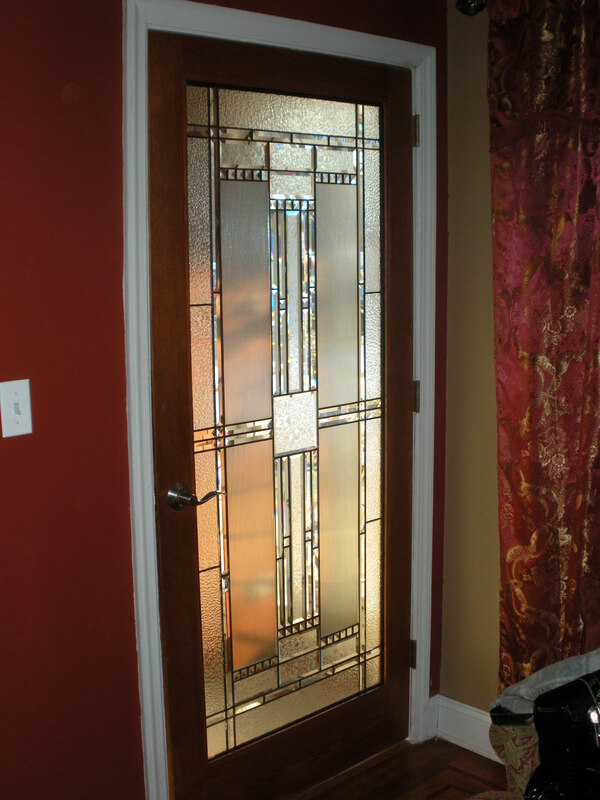 We refinish doors using the finest oil and water based finishes. You can deliver your doors to us. Free quotes given in all of NYC's five boro's for work expected to take more than 6 hours. We are sorry, but we can no longer service Connecticut or New Jersey. We do not mind answering questions as time allows, for homeowners trying to source material and the proper contractor for their project.